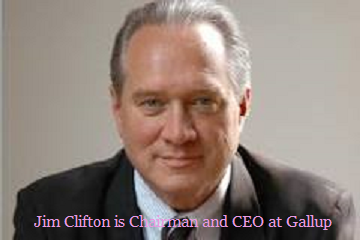 Exhibiting refreshing honesty Gallup CEO Jim Clifton called press and Obama Administration reports on unemployment the BIG LIE today. This appraisal by Clifton is easy to verify or debunk. The headline chart, showing the percent of Americans with any type of job including part-time based on government statistics we found at an independent source is a verification of his claim. 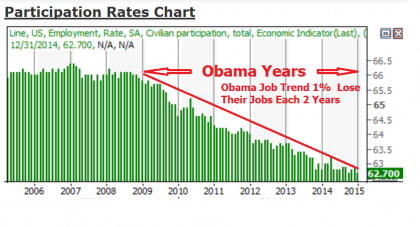 That chart from government data makes things look much better than they are, even though it does make the Obama Years look like a total failure for jobs. The chart below from Gallup shows that not only, as they pointed out above, that only 44% of working age Americans have real jobs today, it shows things are getting worse not better as it was 45% in mid 2012. How does America compare to the world? Wikipedia using another model compares all countries together. We provide their spreadsheet below. It shows that the USA was one of the best in the world in terms of employment rate before Obama and is today, six years after Obama’s policies, one of the worst in the world. America under Obama not only has not recovered from the 2008-9 recession as almost every other country has, as you can see, it is making all time lows since women joined the workforce in large numbers in the late 1970s. Countries like Sweden and Brazil and all of Europe as a region completely recovered jobs quickly, while America under Obama not only did not recover, it made new lows. Russia was making new highs by 2012 at 69% while the USA was at 58.6%. The only other developed country that stands out as a dismal failure on the above chart is the same country that Obama said he was going to use as a model for the American economy, Spain. Spain has (since Obama said he would copy them in 2008) become a major failure, with 9% fewer jobs today than in 2008, it has dropped from 65% employment to 56% in 2012. 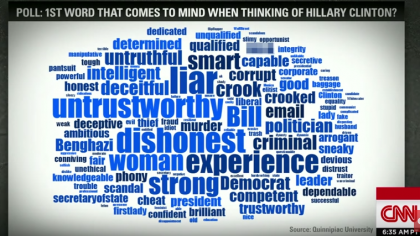 Click on the chart if it is hard to read for a high def version. This makes sense, because Obama followed the Spanish model of massive increased government intervention in the economy and the “creation” of government “green jobs”. Those government created green jobs were seen by free market economists as phony jobs that would depress the Spanish and USA economies and jobs. The free market economists have been proven to be right. Spain and Obama have been proven wrong in the last 6 years. This is Pain and Failure for the USA, But is this Pain and Failure for Obama? Lets look at the price that Obama has paid for this failure. As the Gallup CEO indicated in his article the press has been censoring the truth and reporting that things are good instead of at historic failure levels. The American People have been hurt by Obama’s failure, but it is hard to see any price that Obama has paid for it. He is still living a billionaire’s life of luxury and excess. He got reelected 4 years into this 6 year failure. What price has he paid? One might say the 2014 election. So other Democrat politicians have been hurt. But how has Obama been hurt? It is hard to see any price at all for Obama. But there are benefits for Obama. He wanted to give amnesty to illegal aliens before the 2014 election but was unable to do so because, as he said, it was illegal and unconstitutional for him to do it as a dictator. Now he has done just that as a dictator and got away with it. Do Democrats in general pay a long term price for failure? Lets look at their failures, cities they have controlled and destroyed. Detroit, South Chicago, Flint, North Philadelphia, etc. Jobs have been destroyed, neighborhoods destroyed, families destroyed. These areas under total Democrat control and policies, are hellish zones of despair, hopelessness, violence, murder, and joblessness. They did not start that way. Detroit had the highest wages for workers in the world and full employment the last time Democrats did not control it in 1961. So voters rejected the Democrats after the appalling failure they turned Detroit into? No the opposite. The worst things got the more voters turned the Democrats. 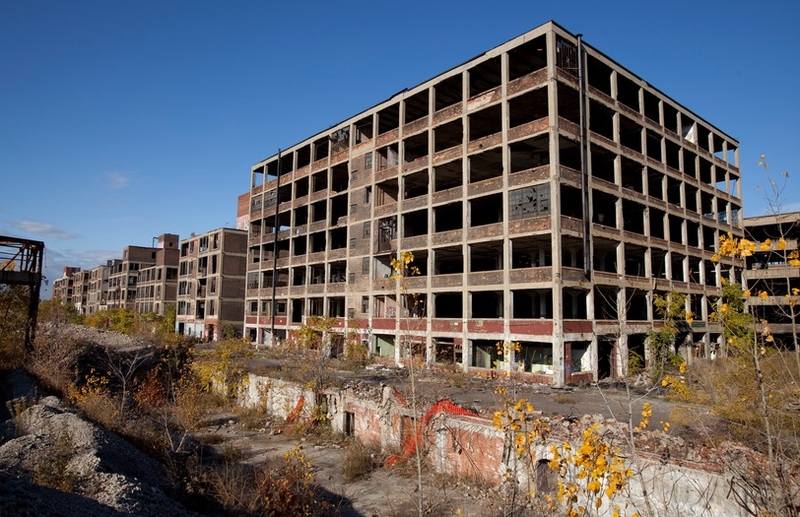 The most hopeless and murderous parts of Detroit vote over 90% Democrat today, far better for the Democrats than before their policies failed miserably. But since it is so beneficial for Democrats to destroy jobs, neighborhoods, families and people lives did they really fail in Detroit? No they succeeded, they did what is in their best interests. 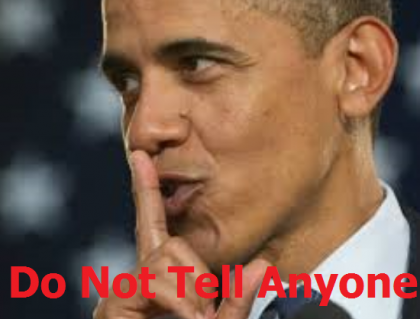 So what reason is there for us to think that Obama is not just as aware as Democrats in Detroit that destroying jobs will help the Democratic Party nationwide? There is no reason to think Obama is so ignorant as to not be aware of this conflict of interest. 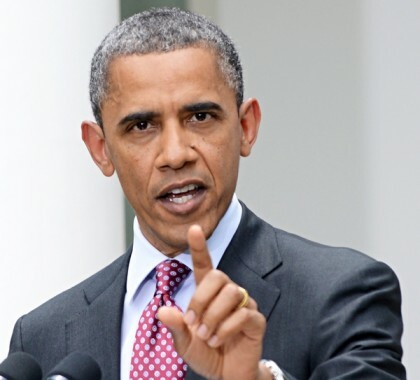 From The Keystone Pipeline to destroying tens of thousands of energy jobs to highly destructive new regulations for job creators and on and on if one keeps in mind that destroying jobs is good for Obama and Democrats, it becomes quite easy to explain his polices. Soooooo how do y’all like the communitarian Agenda 21 way of government? Isn’t the United Nations just the most wonderful organization that is making our lives so much more EQUAL to that of Global countries! You now that the disbelievers are being affected, well I guess the sky really is falling. You want to get rid of the crap? Take bake your local government and claim your status!!!!!!!! !